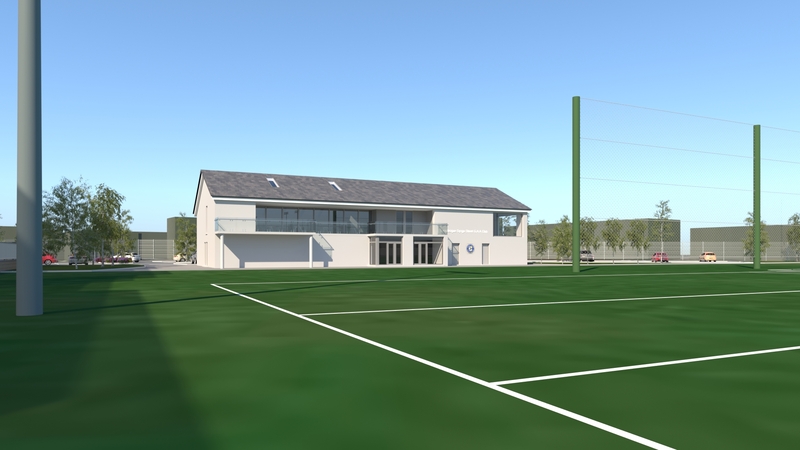 Templeogue Synge Street Gaelic Football Club have today announced plans for a major upgrade of their facilities at Dolphin Park. The development will include floodlights, a new training all-weather pitch, a new gym, dressing rooms, new meeting rooms and modest catering facilities and is part of plans to build a sustainable and competitive Gaelic Football Club to serve the Dublin 6, 8 and 12 areas for years to come. 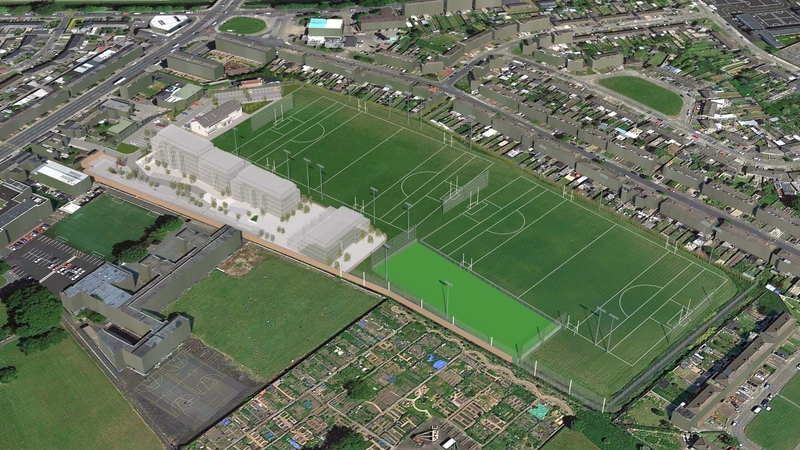 The funding for the investment will be raised through the sale of 15% of the site for the purposes of developing housing in the area. This consists of 153 apartments, seven townhouses and one detached house. The club was founded when Templeogue and Synge Street merged in 1999 and at that time had just two men’s teams playing. It has gone on to produce All-Ireland winners with Dublin including Denis Bastick, Eoghan O’Gara and Niall Scully. 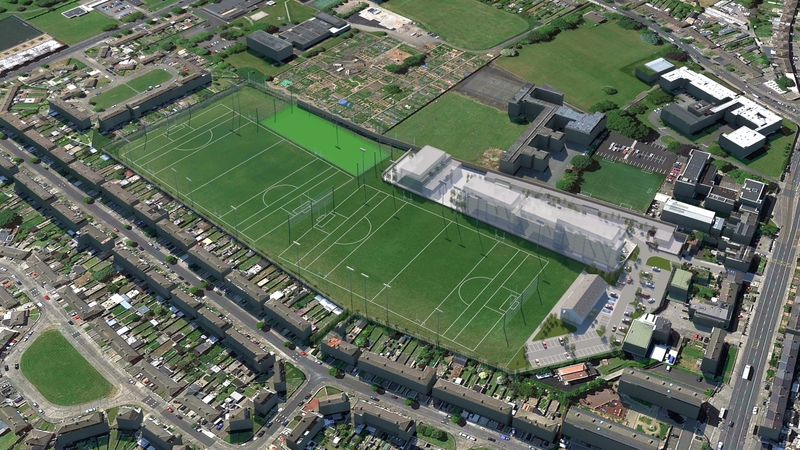 Today, Templeogue Synge Street has 46 teams between boy’s, girl’s, men’s and ladies’ teams, however there has been no major investment in the facilities at Dolphin Park since the formation of the club. The dressing room facilities have not been upgraded since they were built in the 1970s. Girl’s and ladies’ football teams regularly change at the side of the pitch, while the generator for the training lights regularly breaks down. 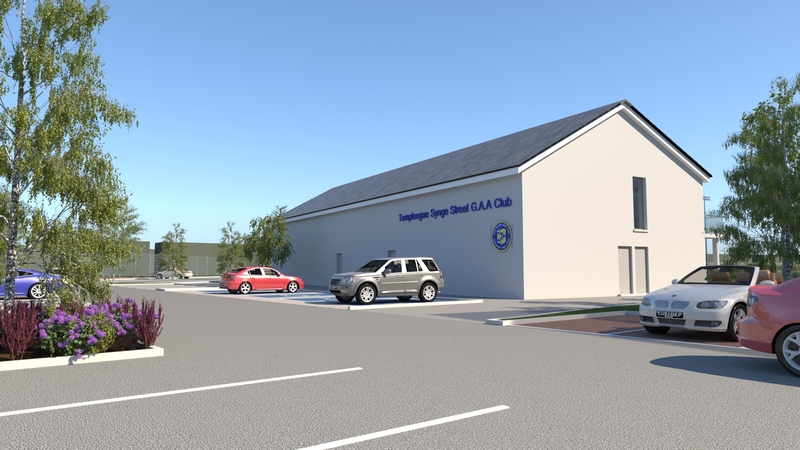 Commenting on the announcement Club Chairman Alan O’Brien said; “We want to create a modern GAA facility that will service the needs of the GAA community in this part of Dublin for generations to come. The growth in our playing numbers is down to the dedication and passion of our volunteers and the pride we have instilled in this club. 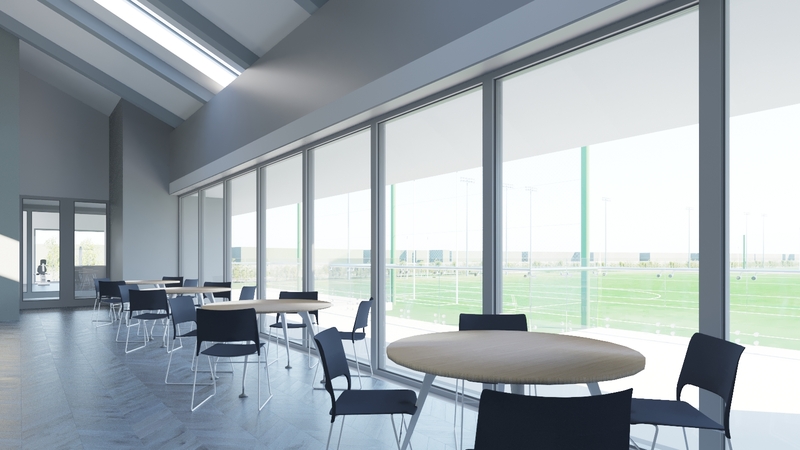 However, we need to take our club to the next level in order to achieve our real potential and that means having modern facilities. 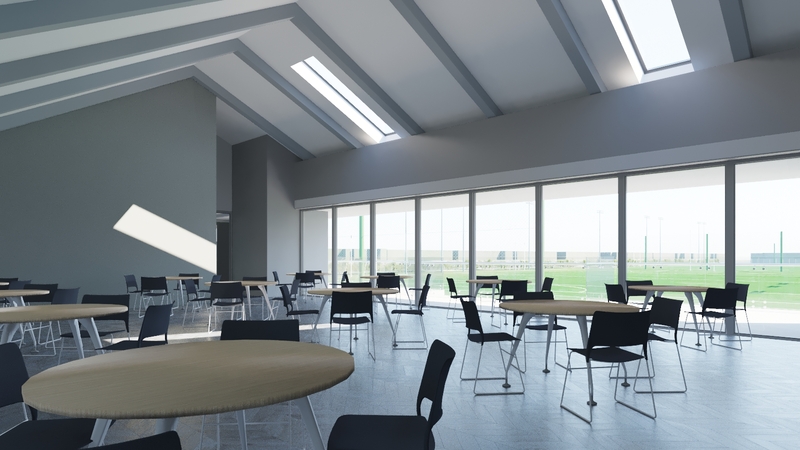 He went on to say; “We plan to build a modern clubhouse with six dressing rooms and shower facilities for ladies’ and men’s teams, as well as a gym and catering facilities. 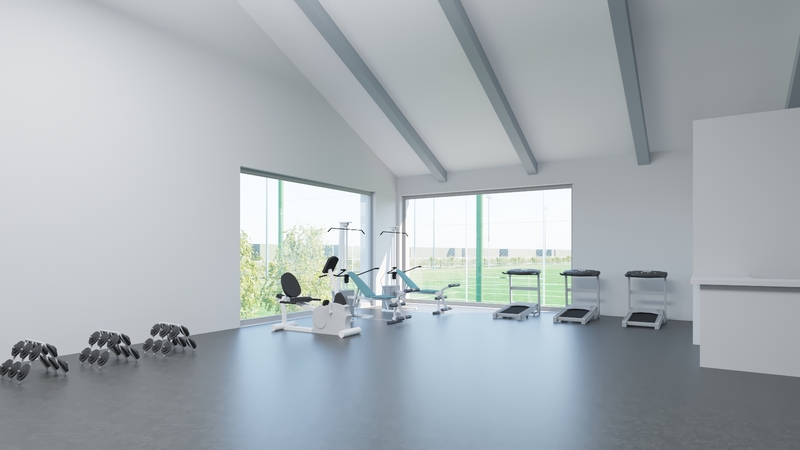 We will be raising our own finances and not relying on taxpayers to fund this facility. 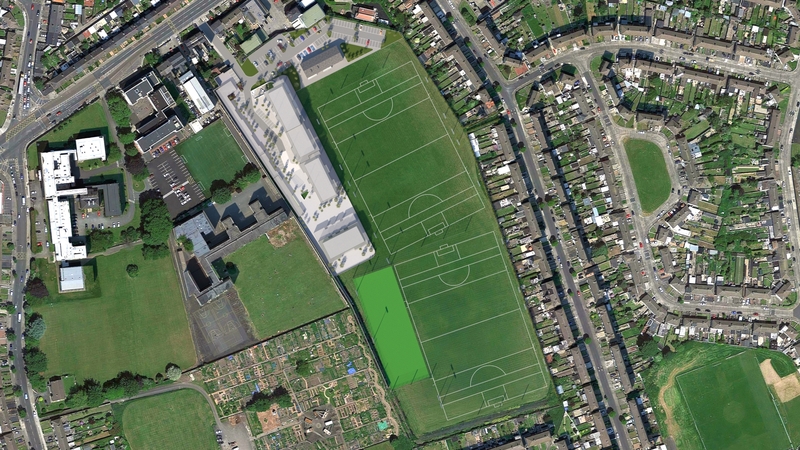 If granted planning permission, this would hopefully become one of the best GAA grounds in the area and secure our club’s future at Dolphin Park.